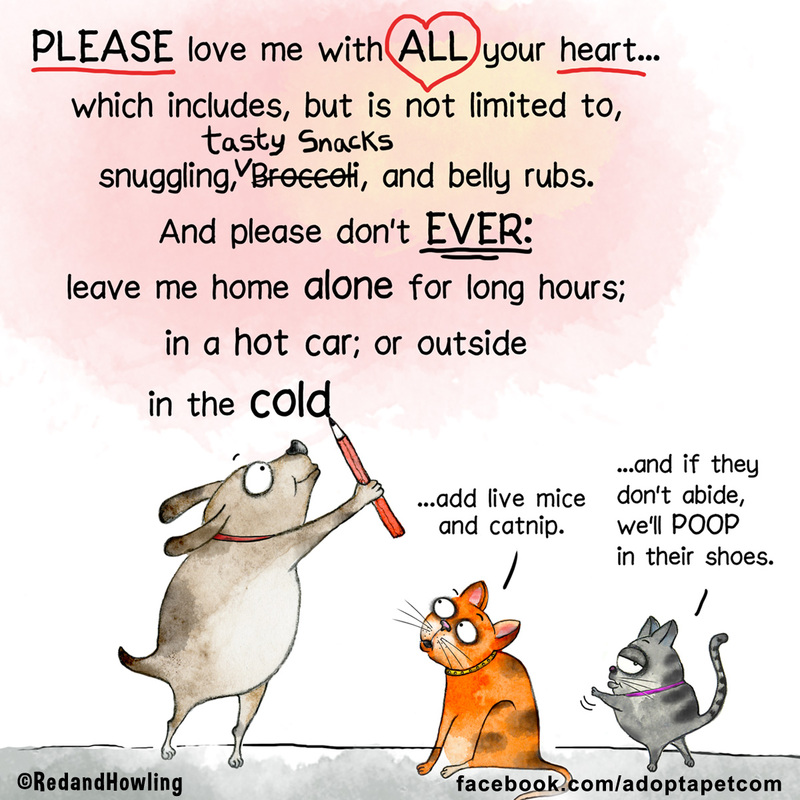 Our pets have quite a list of demands, but we think we can make it happen! LOL! What is on your pet’s list? Tell us on Facebook!